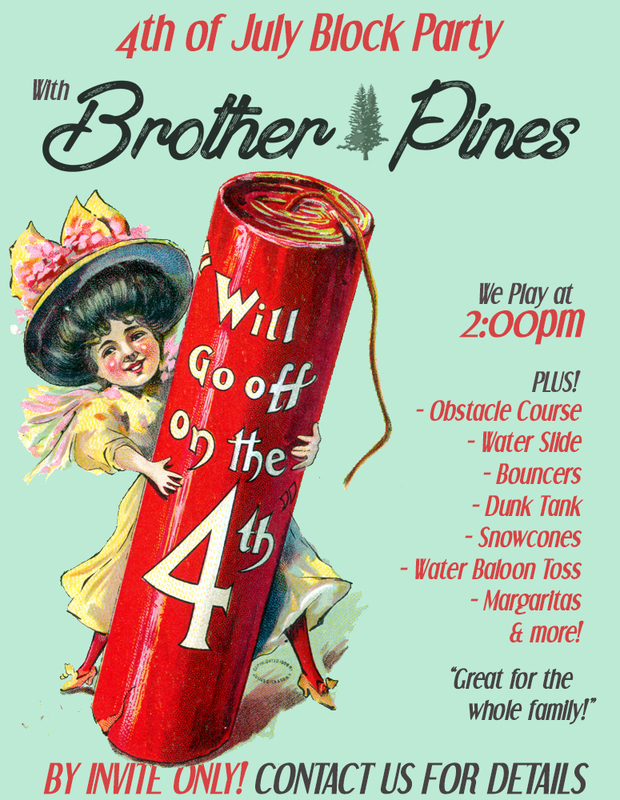 Celebrate Independence Day with Brother Pines! We will be playing at a huge blockparty in Long Beach (it’s the 22st annual!) and hanging out with family and friends. There is a TON to do, and the event has something for everyone. We play around 2pm for about 45 minutes or an hour and would love for some of our friends and fans to join us! This event is BY INVITATION ONLY! So you MUST contact us here, on our FB page, or contact Shea, Sean, Steve, or Ted to RSVP & get the location. Heck, you could even email us at: [email protected]! Happy 4th and stay safe friends! Another night picking around the woodshed! This is a classic cautionary tale about fallin’ in love with a ramblin man. 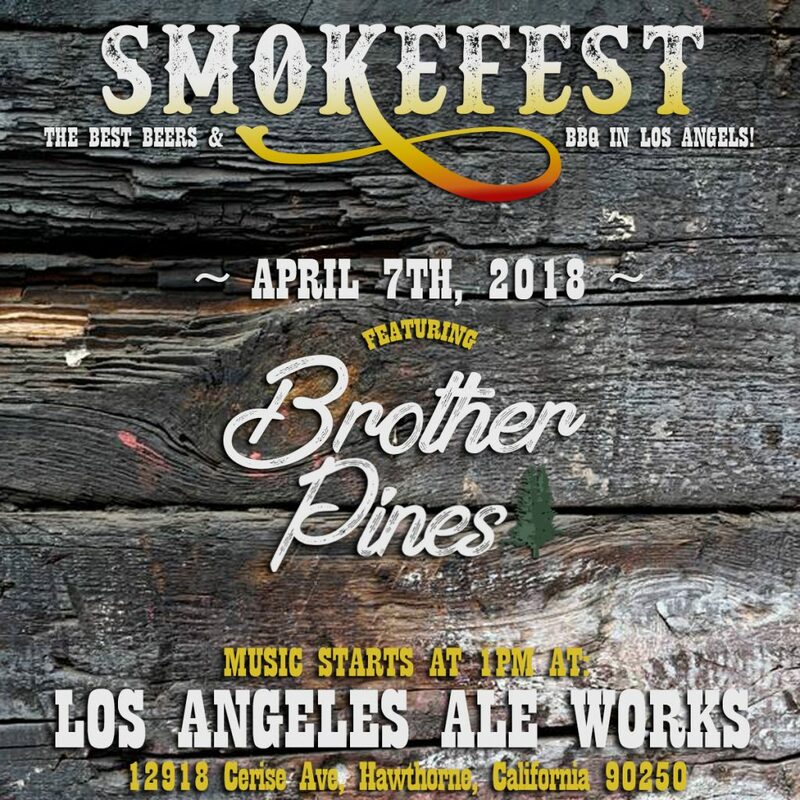 We will be playing at this great BBQ & Beer festival starting music at 1pm! The event is FREE! 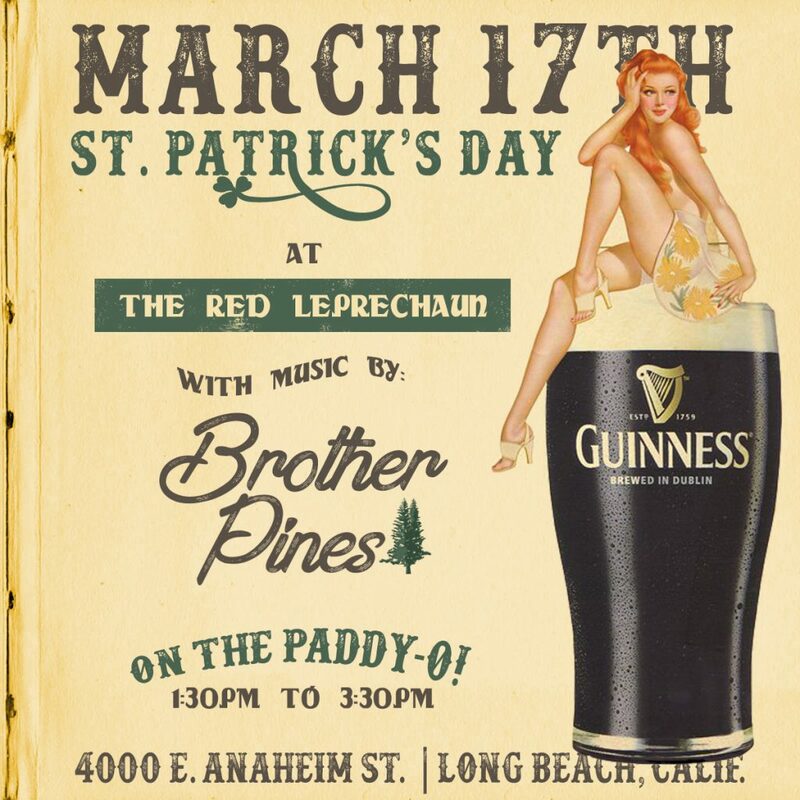 Come celebrate St. Patrick’s Day with us! We are playing a DAYTIME set from 1pm to about 4pm & we are even going to throw in an Irish tune or 3! The Red Leprechaun really does it right for St. Patrick’s day so most of the “amatuers” are elsewhere. We will be playing outside on the “Paddy-O”, so come for a fantastic Irish lunch then stay for the music & drinks. 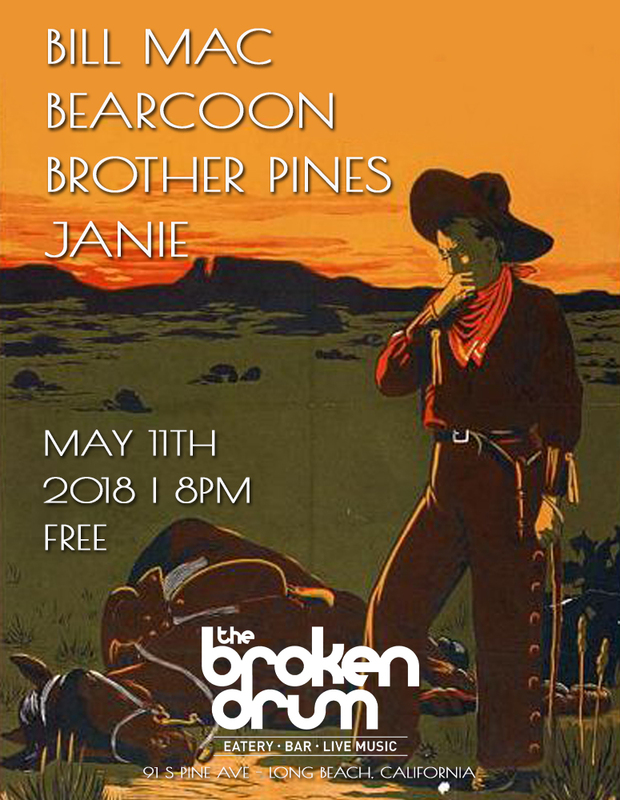 FREE & Family Friendly too! Got a hold of this classic tune by the talented Jimmy Martin the other day and decided to make a video of a tune that is quickly becoming a favorite. We did a great song by Ernest Tubb the other night in the woodshed and thought it would be good to get it on video. Fun tune to play and sing! Here is our cover version of Working in a Coal Mine. We decided to start recording videos in the “woodshed” where we practice every week. Thought this would be a fun one to really kick things off.